Literary Lindsey: It's Monday already?!? Hi friends! I can't remember the last time this post went up on a Monday morning instead of a Sunday night, but here we are! My sister came over after church last night and we stayed up talking until the very early hours of this morning. Now we are up and off to take little man to the bus! I love that you're featuring the kids reads of the week (well, bedtime) - is this going to be a regular thing? 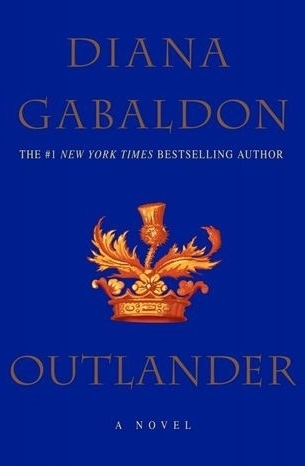 Also, Outlander is one of those books/series I hear so many good things about but the size of it puts me off completely. I can understand being overwhelmed by the length. It's a big one! I have such good memories of reading about Ramona Quimby! I'm excited to finally have and get to read Jasper Fforde's latest The Song of the Quarkbeast. Sounds good! I have read several of the Thursday Next books, but I haven't read anything else by Fforde yet. 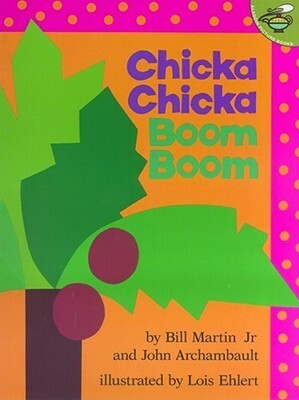 I just asked my adult daughter and she remembered Chicka Chicka Boom Boom, lol. Why kids love this book, I don't know but she used to. My older daughter used to like all the Ramona's. Are you reviewing Outlander? Wonder if you liked it. 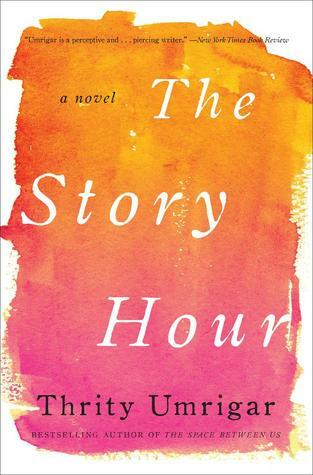 I have yet to read more than about 25% of the first book. I'm finishing up Virgin River #1 as well as two other books. I will be reviewing Outlander. I liked it but I'm not sure how far I will go in the series. Lots of readers seem to have stopped with this series after the first few books. I know lots of people who love the Outlander series. And I'm debating on whether to try the tv series. Me too! I finally decided to try it for myself. I actually started watching the series. It's good so far, although not 100% true to the book. OMG Beverly clearly! oooh the nostalgia! I know! I love that it's my copy from when I was a kid. I hope you liked Outlander! Thanks Andi. I did enjoy it! 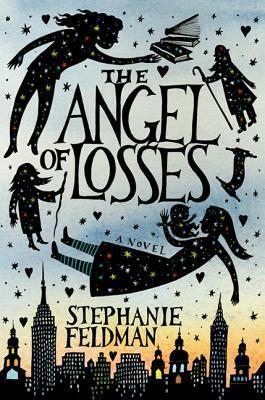 The Angel of Losses has an ethereal cover. I'm intrigued! 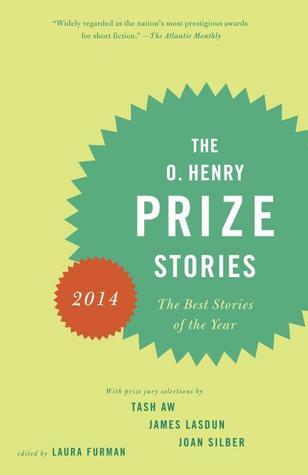 It is a beautiful cover, isn't it?? I still haven't read Outlander. It has been on my TBR stack for years. I do enjoy Chicka Chicka Boom Boom when I read it with my students. Happy reading! Thanks for mentioning Ramona The Brave. I bet my girls would really like it. Ramona is a blast! I intentionally found the one where she goes to first grade because I thought he could relate. I'm sure your girls would too! I really couldn't get into Outlander... Tried it a few years back, but it just didn't work for me. I know so many people who love it. Same thing with Game of Thrones--I just do not get it. Oh well, there are plenty of other books out there! Exactly! It's good that you have the ability to put down a book that isn't working for you. That is a hard thing for me! I look forward to reading your review on Outlander! I've been watching (and loving) the tv show and am not quite sure if I want to read the books as well or not. I've been watching the show too! It is similar to the book in most things, although they have added a few things for the show.